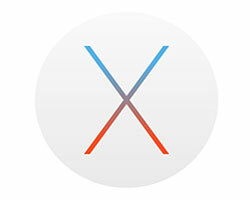 We know you have options when it comes to Mac repair in NYC. 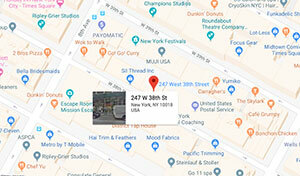 That’s why we’re willing to go the extra mile to make your Apple Mac Repair experience the best in New York. Our prices are typically half what they’ll charge you at Apple, and we can get almost all mac repairs done in 24 hours. Same day service? No other Mac repair NYC shop even thinks about offering that. Best of all, we’ll take on Mac repair jobs all those other guys wouldn’t even think about doing. 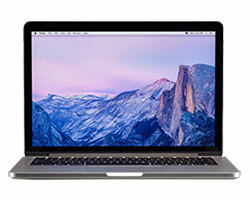 Our team of Mac repair NYC technicians is the best and most thorough in the city, and we’re willing to guarantee our work for 30 days to prove it. So bring your broken Mac to LaptopMD: Apple Mac Repair NYC Experts and see why we’re the best. 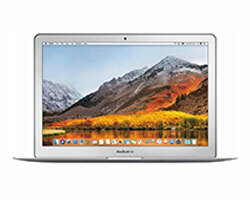 Our experienced Apple engineers are here to service all your MacBooks! Our BBB accredited company has experience with Apple devices from all generations. Never mind the imitators; we’re the originators. We offer free estimates – The genius bar takes 72 hours for an estimate. LaptopMD guarantees a free, instant estimate for any service we offer! We’re open 7 days a week – You don’t have to wait for a “business day” to get your device cured, we’re always in business at LaptopMD. No need for an appointment or a long line, walk right in! Same day service – You don’t want your laptop sent off to a factory, potentially wiped of data, not knowing when you’ll get it back. Bring your laptop in the morning before work, come back afterwards and it will be ready! Affordable rates – Our engineers provide the same know how as the genius bar at a substantially more affordable rate.